throughout Zimbabwe and across it’s borders. This entry was posted in Chimurenga, Jive, Zimbabwe by Moos. Bookmark the permalink. Awesome … few people know that this band sold more records than anyone in Zimbabwe during the eighties, more than Mukanya, Tuku or Bhundu Boys. Listening to this album brings back memories and reminds why they were so popular. Thanks for posting this one. Sorry but something is wrong with the downloading…thank you. Can’t seem to download this. The old link seemed to be very slow so I replaced it. The new one is not much faster I’m affraid. I hope it comes in like it should, let me know, okay ? Okay, I replaced the link once more and tried it. I think it should work properly now. Let me know if it doesn’t. amigo saludos desde colombia nuevamente esta banda es muy famosa con la cancion “Wenhamo ndewe nhamo” y se le apoda el espeluque en nariño pero mucha gente no sabe nada de esta banda a mi me gusta saber mas y por eso le doy las gracias por publicar este album. 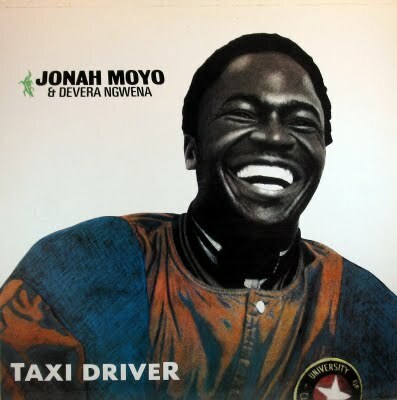 Hallo Jonah Moyo I Love too Much you músic but I can’t find there. what can I do.